Dirt bike 5 is an awesome game for bikers. 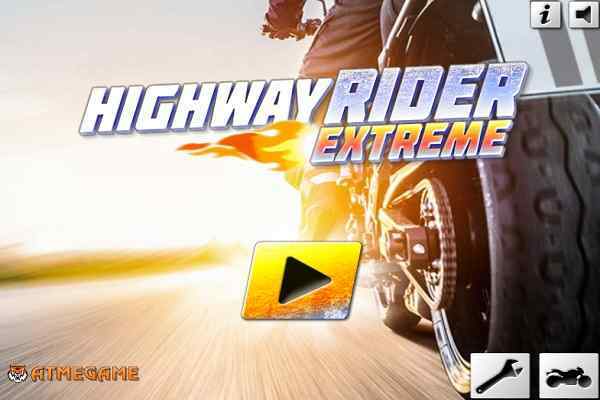 This latest bike racing game features high-quality graphics with grander level designs. You need to hang onto the handlebars of your bike to survive each trial bike course. Remember, when you play this popular free bike game for boys, all your driving is challenged through different obstacles that come on your way. 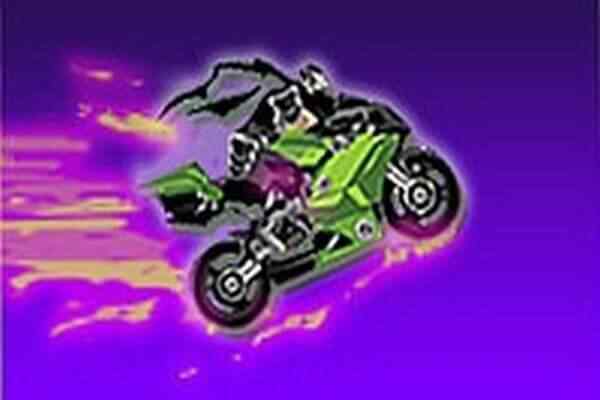 With every level passing, you get a chance to be more creative and responsible for taking care of the stunts in order to get higher scores in this free online flash game. Applying wrong tricks can get you into the dirt. 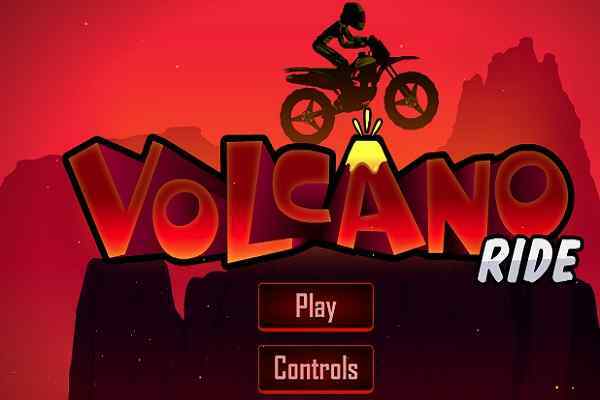 In this cool bike racing game, there is a lot to enjoy ? bigger tires, bigger ramps, and more powerful bikes. Any obstacles that you meet on your way can be overcome easily with accelerating the brake of your bike and maintaining its balance. You can boost your score with the proper implementation of the useful tricks. 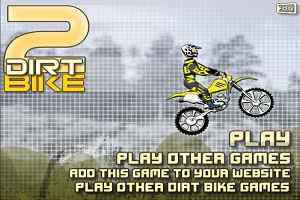 Dirt Bike 5 is one of the best free online bike games to play for boys. When you get indulged into playing this top racing game, you can rest assured of having unlimited fun and excitement. 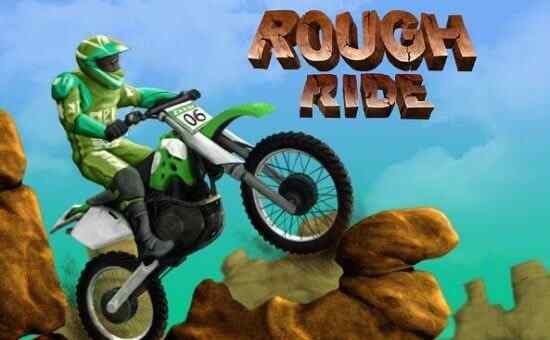 Ride your latest bike over a number of obstacles to make your way towards the winning track.